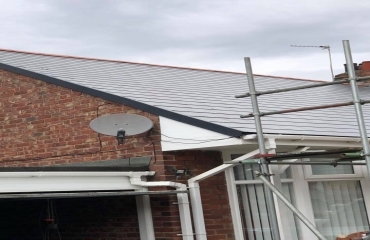 This client got in touch with us at Shaun Cullen Roofing because they needed a roofer to help with a new extension. 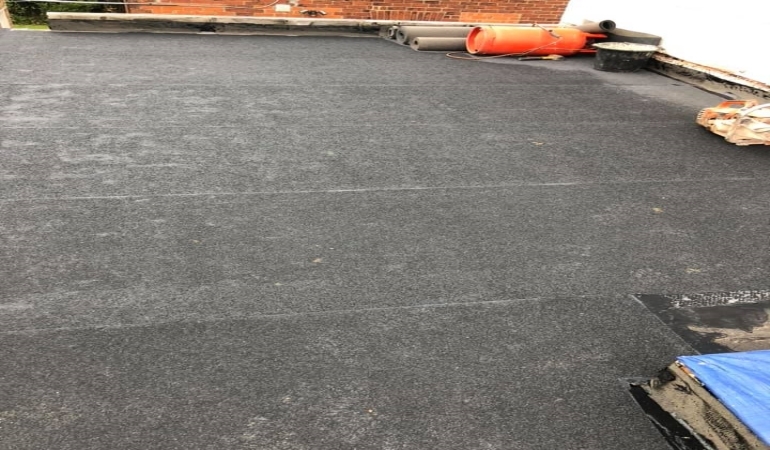 This felt roof we did, was on a new extention that had just been built. 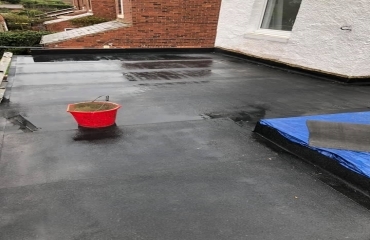 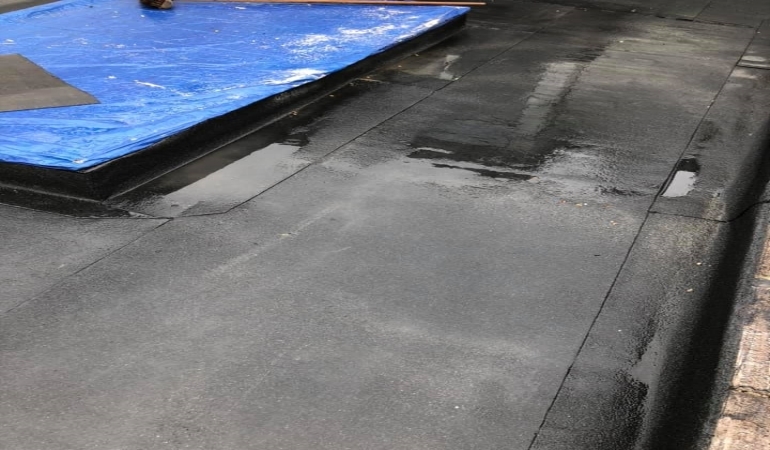 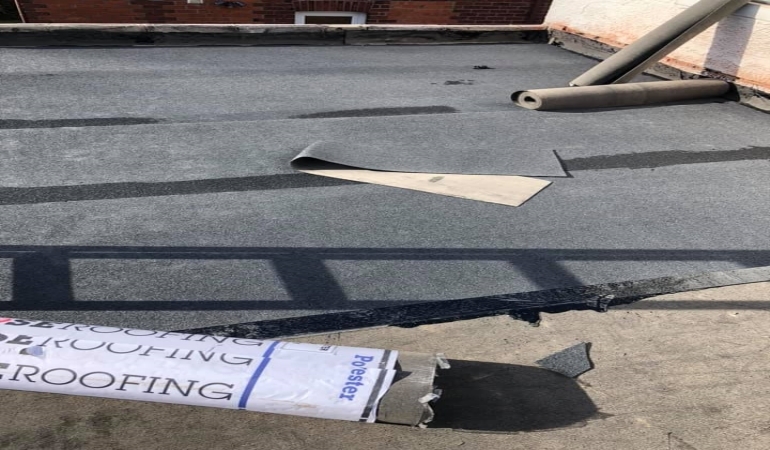 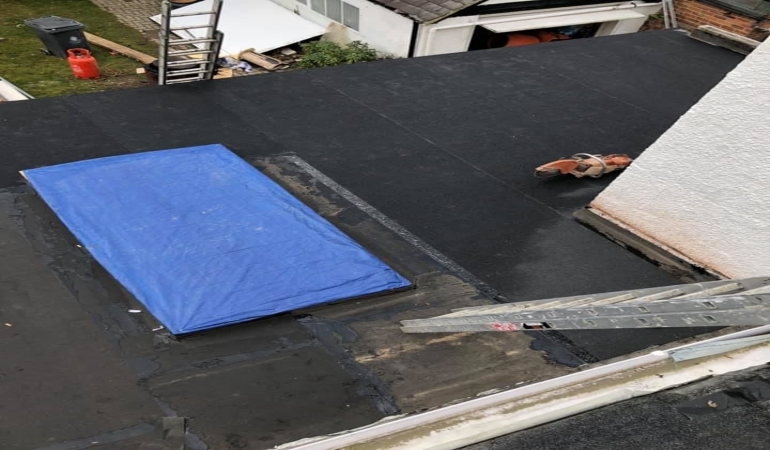 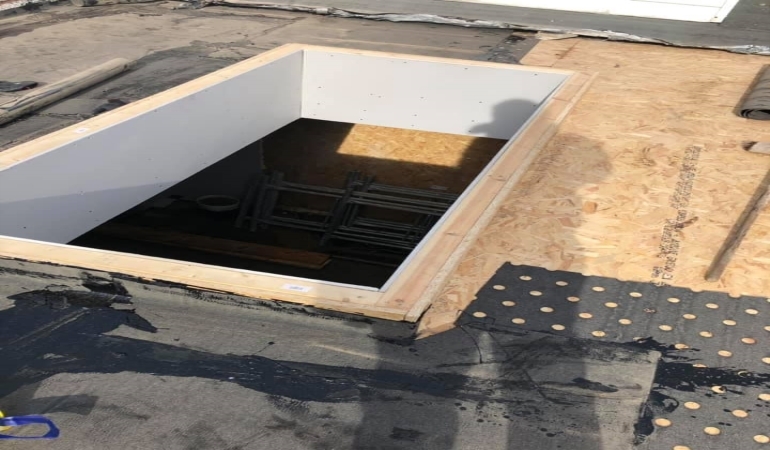 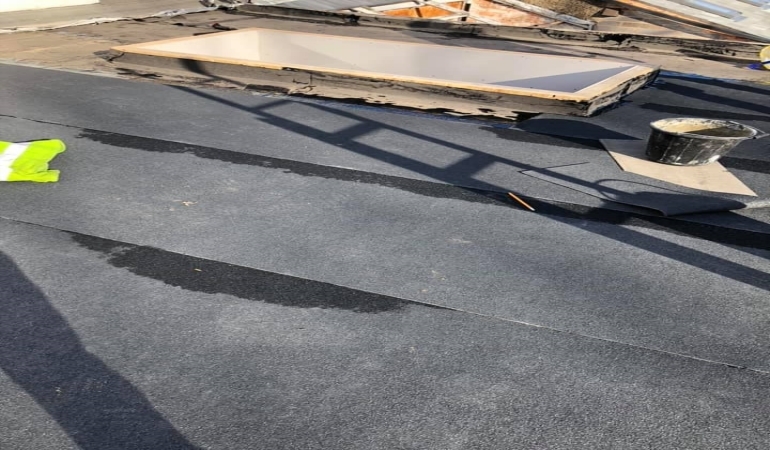 We put three layers of high preformance felt laid into hot bitumen with a 250 cap sheet in black mineral on the roof to solve this problem. 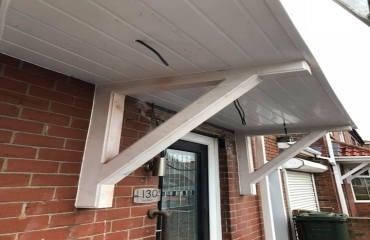 © 2019 Shaun Cullen Roofing All rights reserved.